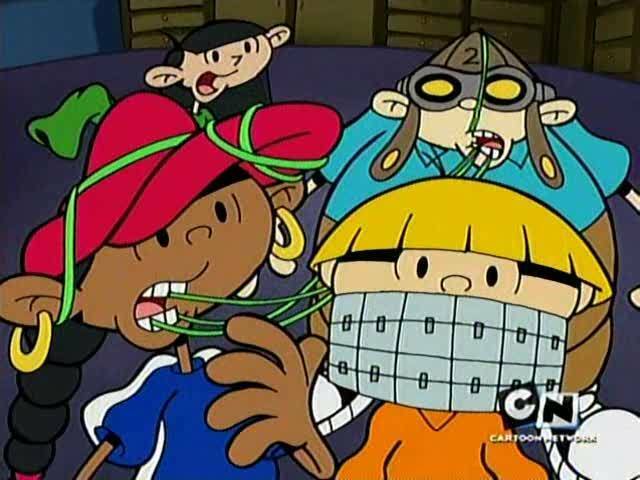 operation T.e.e.t.h. . Wallpaper and background images in the Codename: Kids siguiente Door club tagged: codename kids next door knd. I learned a valuble life lesson from this. To defeat teeth crazed candy store owners, give then taffy.